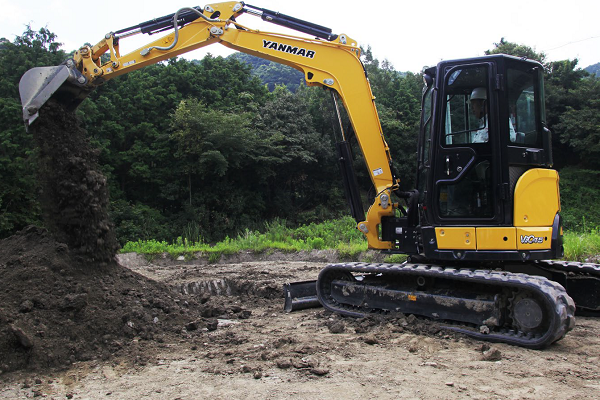 YANMAR has been manufacturing construction equipment, including excavators, in Japan since 1968 and now has assembly plants in France and the USA. 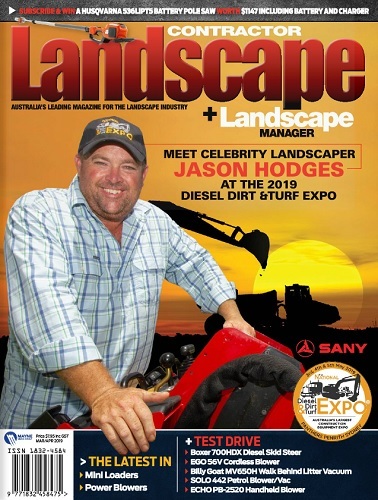 The YANMAR range of excavators has been distributed by the Tutt Bryant Group in Australia since 1979. Since YANMAR’s founding more than 100 years ago, the company has been driven by a pioneering spirit for world-leading technology. Today, this technology continues to be a core focus, allowing YANMAR to utilise and transform all kinds of energy resources into power that can be harnessed for highly efficient human convenience. Using their ever advancing technology, YANMAR continuously strives to exceed customer expectations and deliver exceptional lifetime value by integrating their products, services and knowledge into superior quality, comprehensive solutions. YANMAR excavator history started with the launch of the world’s first compact excavator to the market in 1971. Since then YANMAR has always taken the lead in the industry by continuous improvement and innovation of new technologies. Now they have two series of models – ViO and SV – ranging from 0.8 tonne to 10 tonne class excavators. The ViO series are true zero tail swing excavators and the SV series are minimal tail swing excavators. E mail [email protected] to arrange a visit to your local branch.